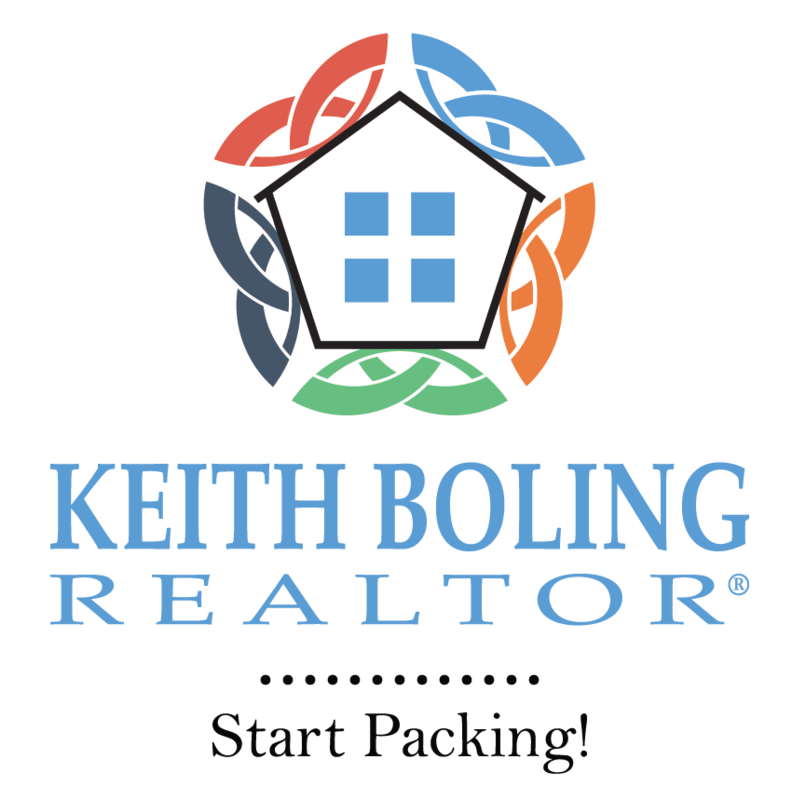 An Ipson survey revealed that 62% of respondents believe they need excellent credit to buy a home, with 43% thinking a “good credit score” is over 780. In actuality, the average FICO® scoresof approved conventional and FHA mortgages are much lower. The average conventional loan closed in August had a credit score of 752, while FHA mortgages closed with a score of 683. The average across all loans closed in August was 724. 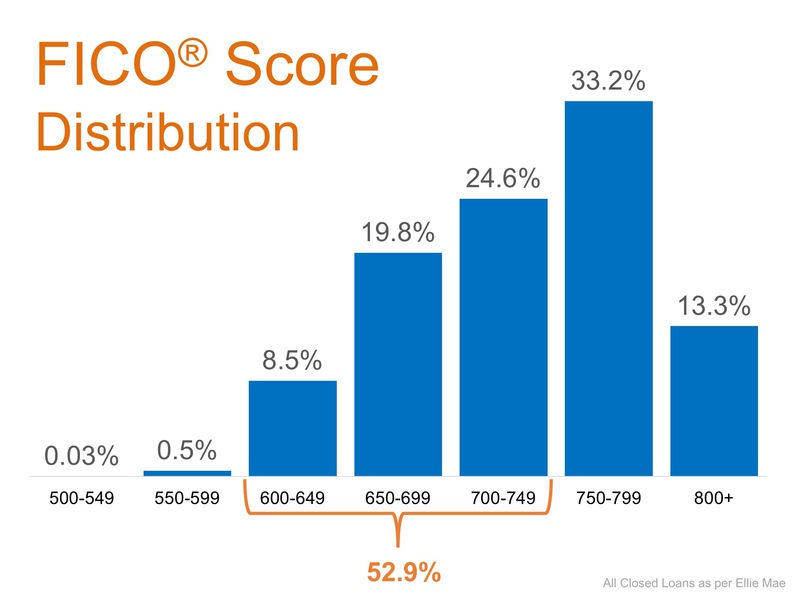 The chart below shows the distribution of FICO®Scores for all loans approved in August.